The Toilet Flush Could be Extraordinary Sometimes too. Flushing the toilet is just one automatic thing any individual does, but for kids, it could sometimes be a magical process. After all, how can something just suddenly disappear right? 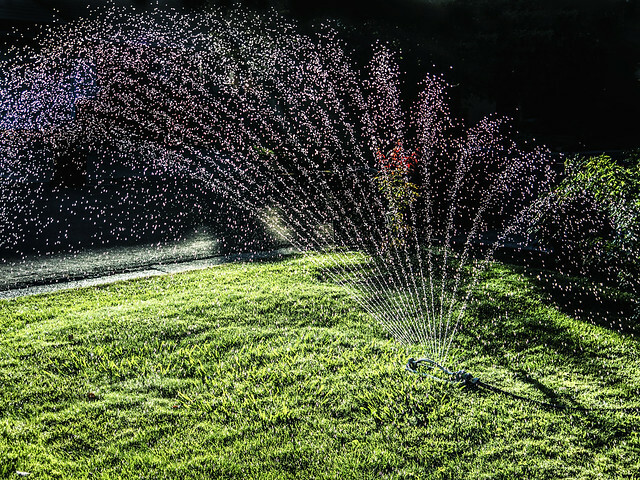 Watering your lawn is easier when you have an automated sprinkler system. Media outfit NBC News reported that a greener and more sustainable option is being eyed in California. It may be popular in other countries, but not all homes in the United States have it. 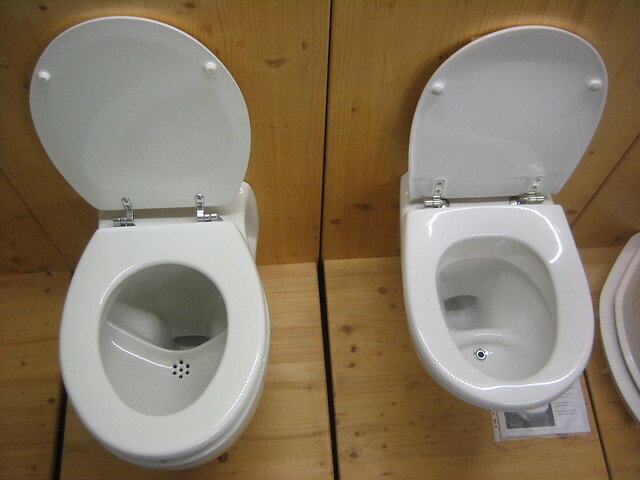 Yes – the Bidet has not yet invaded most American homes. Sinks are not just functional pieces in a home. They could be decorative too, and could become the focal point of either the kitchen or the bathroom. The Plumbing Profession is slowly becoming one of the most practical career a skilled individual may want to pursue.